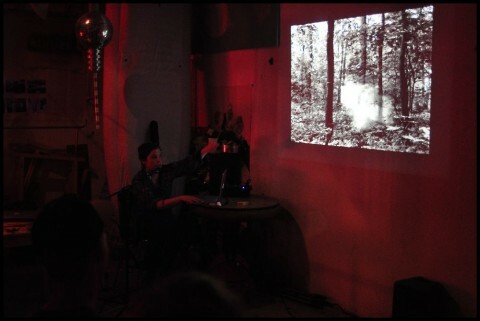 Scope is a meeting point for the creative and the curious, a platform for sharing and learning in an informal setting. Guest artists are invited to present a project, a concept, a process or an experience. The presentations are short, around 20 minutes and unrestricted in form. Each session offers a variety of topics and approaches; Scope is about exposure, not for the artist, but for the audience. 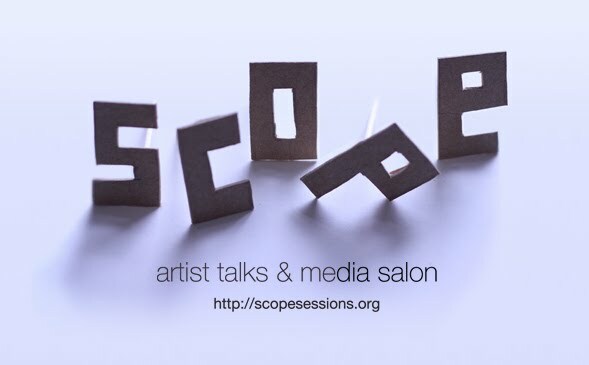 If you wish to share at one of our sessions send us a mail to mail [at] scopesessions [dot] org. Our focus is on intermedia arts and technologies, but we love to be surprised.